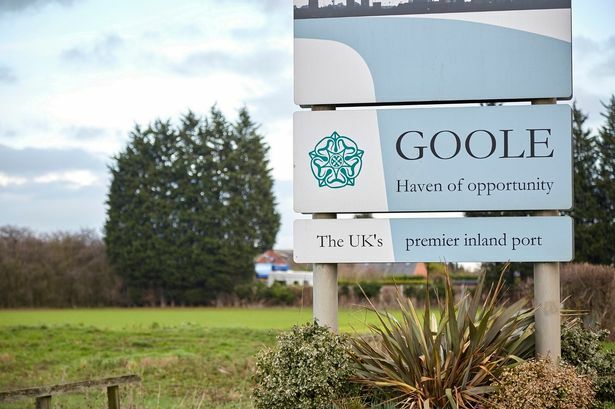 News that 800 homes are expected to be built in Goole could not have come at a better time for the East Yorkshire town. 2018 turned out to be a busy year for Goole when it comes to business. Highlights included the announcement of Siemens’ £200m train factory, news that Croda is to build a state-of-the-art £7m warehouse, and plans for Y Pellets to construct a £10m wood refinery. Other notable deals include the creation of 100 new jobs as Motordepot announced it was expanding into Goole, and plans to build a new access road to unlock land for up to 1,000 new jobs at Capitol Park. For all the new faces that look set to appear in Goole in the months and years to come, they aren’t much good if there aren’t the homes around to support workers. While not everyone will be in favour of Beal’s plans for hundreds of new homes close to the M62, for business, it makes for good reading. Mike Heydecke, director at Sterling Capitol – the developer of Capitol Park – said: “The arrival of such high-profile and successful companies as ARC, Croda and Siemens in Goole is a resounding endorsement of the town’s potential. 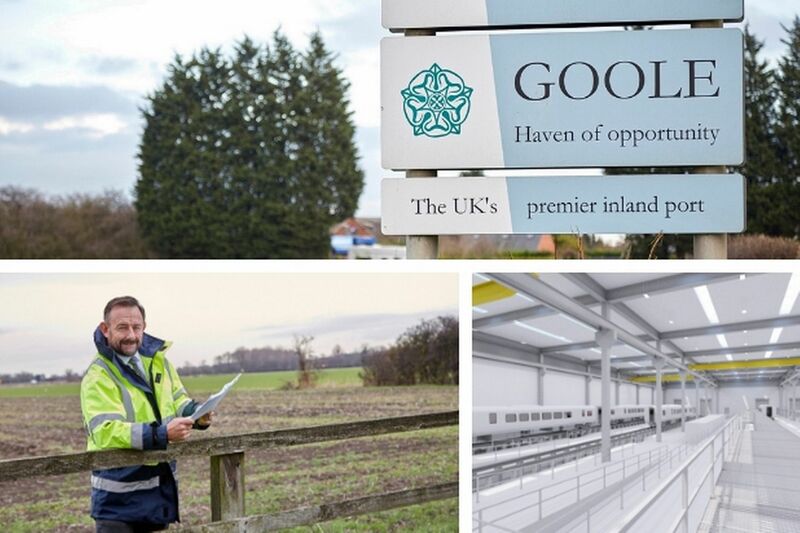 “Blessed with superb transport links and a willing and available workforce, Goole is fast becoming one of the economic success stories of the Humber and East Riding region. 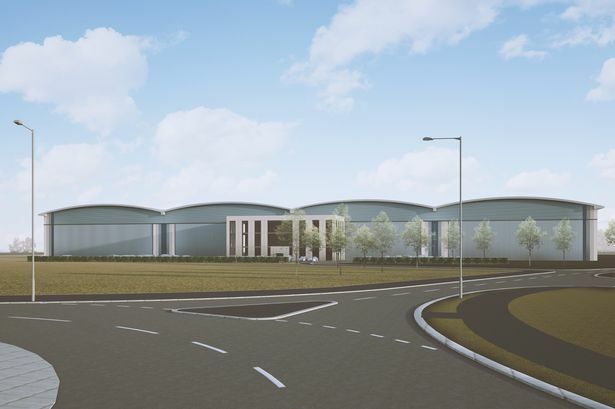 “This is tremendous news for Capitol Park Goole, which is adjacent to the M62 at Junction 36 and next to the Siemens site. It is perfectly positioned to take advantage of these investments. Goole is not blessed with future housing options. The other side of the town lies on the banks of the River Ouse, meaning securing planning permission for development is no small feat. 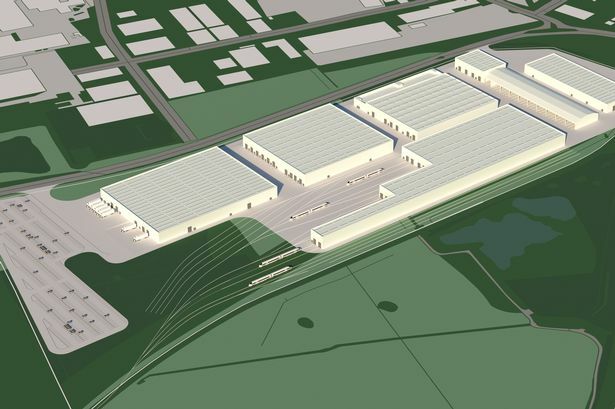 Beal’s planned site in Goole would therefore appear to be the best option. Work is also progressing on the town’s Intermodal Terminal, which hopes to make the most out of Goole’s excellent location. Well connected by rail, road, sea and waterways, the facility will allow companies to move goods easily from one mode of transport to another, as the UK's firthest inland port. The Goole 36 enterprise park, and neighbouring Capitol Park, have provided the town with enviable business opportunities. If all goes ahead as planned, it could see the town go through an unprecedented transformation.